Had an accident in your vehicle? Need the best collision repairs company in the Wellington area? The highly qualified friendly team at Ashton Panel and Paint provide an efficient service for professional collision repair, automotive refinishing, and expert rust assessment and removal. Take the stress out of your day and call us! We’ll work with you and your insurance company and have your vehicle back in its pre-accident condition in no time. We’re members of the Collision Repair Association of NZ. 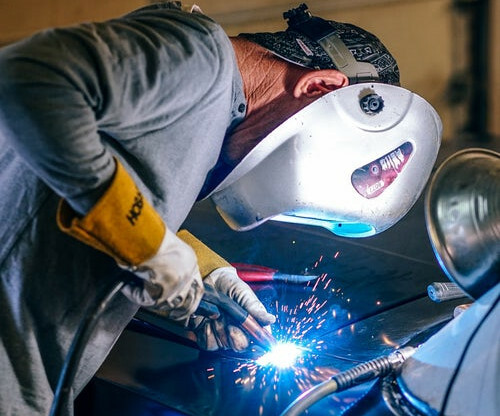 Founded in 1913 and formerly known as the NZ Motor Body Builders’ Assn, the Association aims to provide quality and safety assurance to customers by assuring its member’s work meets its own high standards. 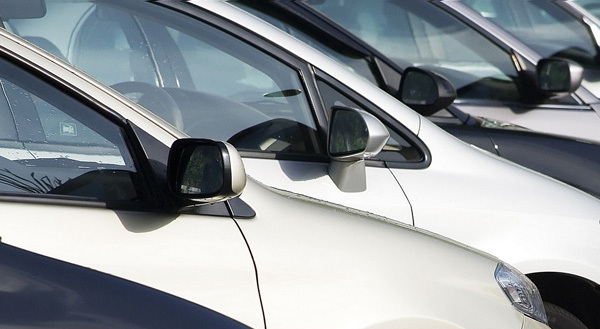 We provide a series of quality assurance management systems including Planning Plus, Auto Quote and Check Lists. 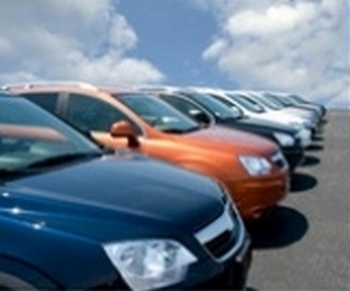 We offer a wide range of services including Rust Removal, Auto Refinishing and Insurance Collision Repair Services. We understand the needs of managers to deliver quality repairs with a fast turnaround time to minimise business impact. 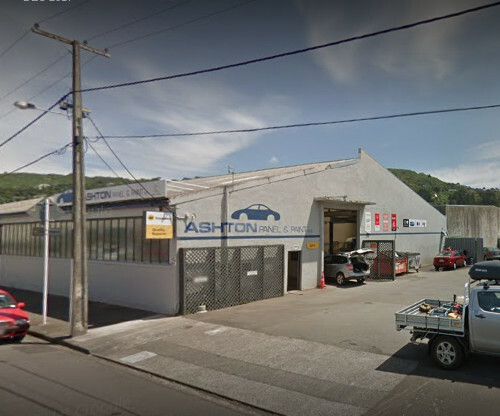 Ashton Panel & Paint has been providing the Wellington region with expert panelbeating services for the past 50 years.